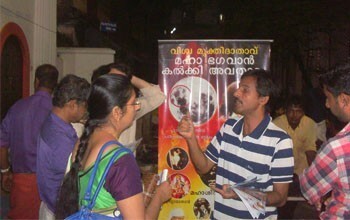 Our Message Reaches Residents of Kerala! 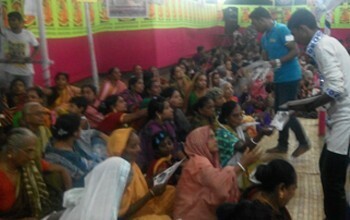 People of Alamdanga, Bangladesh Receive Our Message! 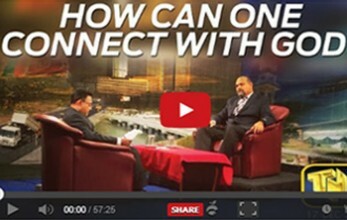 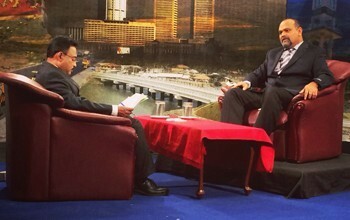 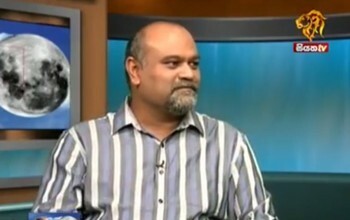 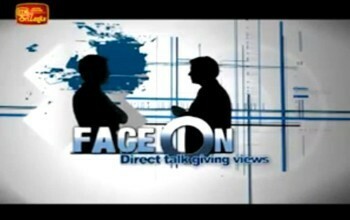 His Holiness Younus AlGohar LIVE on TNL TV!